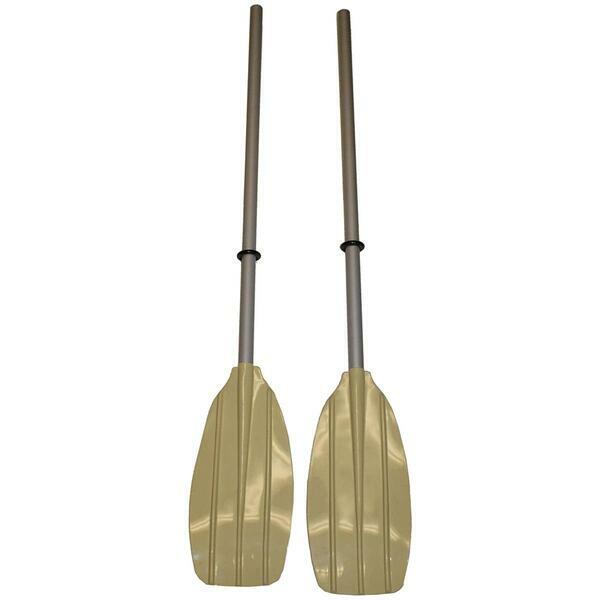 Are you a camper, fisher, water lover, explorer, or otherwise enthralled with the wide world of water sports? 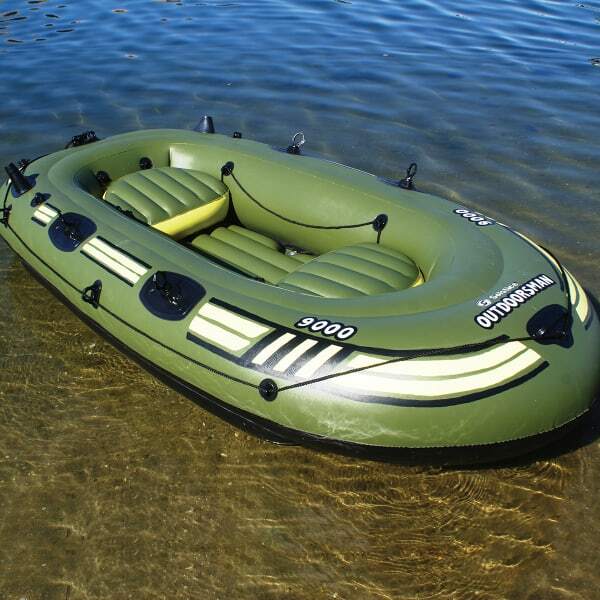 Inflatable boats are an ideal addition to your growing collection of water sports equipment. Inflatable boats are seen as superior to fiberglass boats for some shoppers who value safety, portability, economical operation, and durability. Solstice manufactures a large collection of inflatable boats, and their Outdoorsman line is designed specifically for fisherman. However, it can be used for leisurely explorers, too! 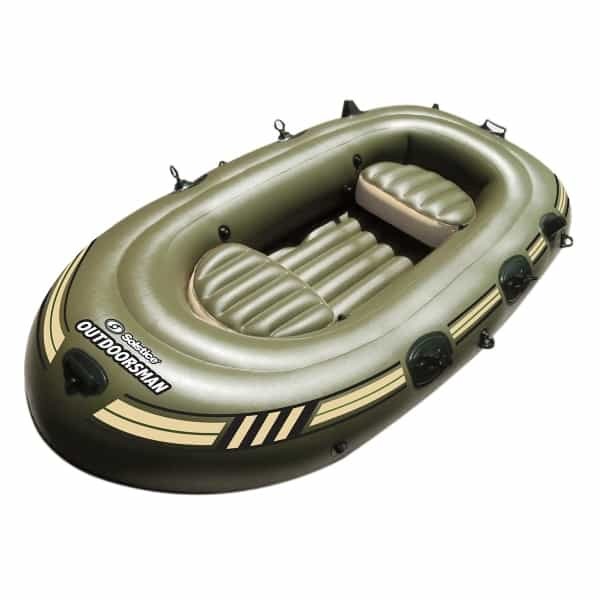 The Outdoorsman 12000 is the 12’ version of the Outdoorsman inflatable boat. The other version is smaller, measuring 9’ in length. The Outdoorsman 12000 is made with fishing needs in mind, and the construction includes features like super heavy duty reinforced vinyl construction, 2 sets of swivel oar locks, molded rope eyes with all-around grab lines, heavy duty molded fore and aft grab handles with rope eyes. 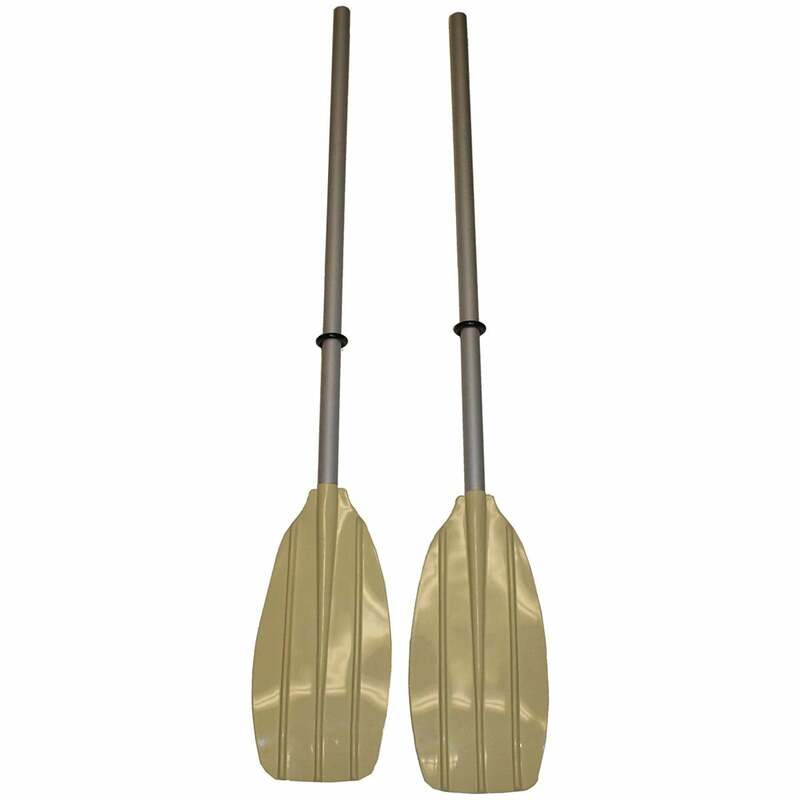 There are also dual inflatable cushion seats, dual fishing pole holders, and the boat features a two bolster hull design for stability. You may choose to add a motor for increased speed, or go at a leisurely pace. The Outdoorsman 12000 is versatile. Let your imagination run wild!